I’m passionate about helping women create a life they love. YOU DON'T NEED PERMISSION TO GO AFTER WHAT YOU WANT. Empower Life Coaching is all about helping you find and fall in love with yourself. Coaching sessions are designed to help you gain clarity, remove blocks getting in your way, and take action on what you want NOW. Receive a complimentary first session to see what life coaching is all about. 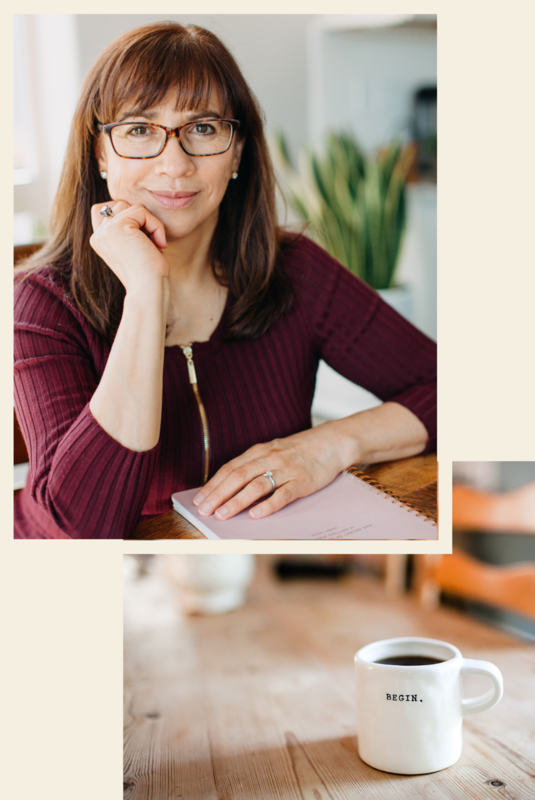 I am Estela Meza the certified life coach behind Empower Life Coaching. I coach women who are ready to transform their lives, discover their empowered self, and follow their dreams. Based out of Bellingham, Washington I serve local women as well as those in the greater Seattle area and beyond. I am a mother, a wife, a business woman, and so much more. I experience all the complexities of what it means to identify as woman, and all the nuances added from my unique story. Out of my experiences comes a passion for supporting other women in consciously creating a life they love. Because everyone deserves to thrive. Are you ready to move forward into a life you love to live? Sign up below to get started with a free consultation. No worries if you are not local to Bellingham or Seattle Washington—sessions are available by phone.